For years now I’ve never worn a watch. I don’t like the feeling of having a chunky timepiece strapped around my wrist, plus the same old designs bore me slightly; leather or metal? 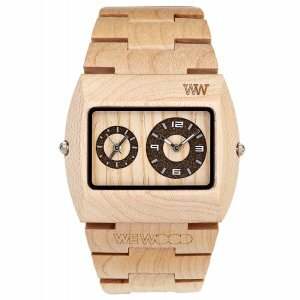 So when I was first heard of and saw WeWood’s watches I was instantly intrigued. Offering a healthy variety to choose from and each watch differing from the next keeping up the unique factor these watches possess, I can see why there’s been a lot of hype about them. 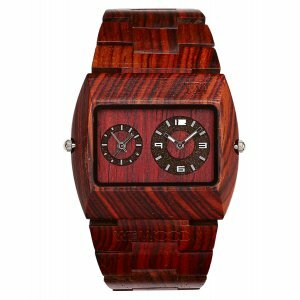 With Autumn now with us l believe WeWood will become more successful and EthicalSuperstore.com offers a great service to claim your own unique watch.